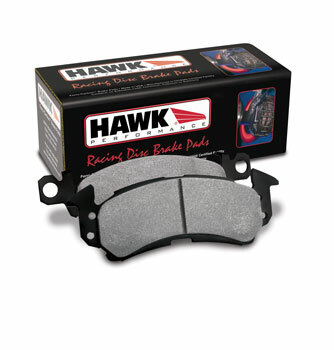 Hawk Performance’s HP Plus brake pad compound is ideal for Autocross and Track Day drivers looking for a high performance race compound that can take the heat of the track and still get them home safely. ers lower wear rates and higher torque values than other materials. Wide and linear torque makes HP Plus the perfect upgrade over stock for high performance streetcars used in autocross competition or that subjected to racing-style, heavy braking.